To understand — to really understand — the 2019 Honda Ridgeline’s cargo capabilities you’ve just gotta see this mid-size pickup firsthand. Because we can tell you it’s class-leading and recite some numbers to prove that like the 2019 Honda Ridgeline is capable of a 1,584-lb payload capacity and up to 5,000-pound towing. And then give you some comparisons to flesh out the picture like that level of payload equates to hauling over 3,000 vinyl records or one Holstein cow or a grizzly bear or 6,810 blueberry muffins or one and half grand pianos, 975 iPads, 1,200 basketballs, and we could go on but again to really experience the unique capabilities of this beautiful behemoth just stop by our Tracy Honda dealership. But for those of you who are OK experiencing life secondhand, then here are three Ridgeline details you oughta know. Powered by a 3.5-liter i-VTEC V6 engine hooked up to a six-speed automatic transmission that delivers a peak output of 280 horsepower and 262 lb-ft of torque, the 2019 Honda Ridgeline’s max 1,584-pound payload capacity and 5,000-pound towing was designed for tailgate royalty. Regardless which trim level you choose, all Ridgelines include a button-operated Intelligent Traction Management System that enables up to four different operating modes: Normal, Snow, Mud and Sand for AWD models, and Normal and Snow for 2WD vehicles. So wherever your tailgate party begins (and ends) or whether you’re driving for fun and games or hauling cargo for the job the Ridgeline will get you there. Honda’s calling the Ridgeline the Ultimate Tailgater for a reason, because this pickup’s rocking. The 2019 Ridgeline’s Dual Action Tailgate provides easy access to 7.3 cu. ft. of a lockable, weather-sealed In-Bed Trunk, an available in-bed 115V AC power outlet (you can literally plug a TV into the truck), and the world’s first Truck Bed Audio System to broadcast the game or pump out the tunes. To further expand your tailgate party’s reach, a power sliding rear window is available in the RTL and RTL-T trims sort of to bring the outside in you know, like every good interior design. Plus, since the Ridgeline’s bed was designed with minimal wheel well housing, your hauling capability is maximized as is your potential picnic area. 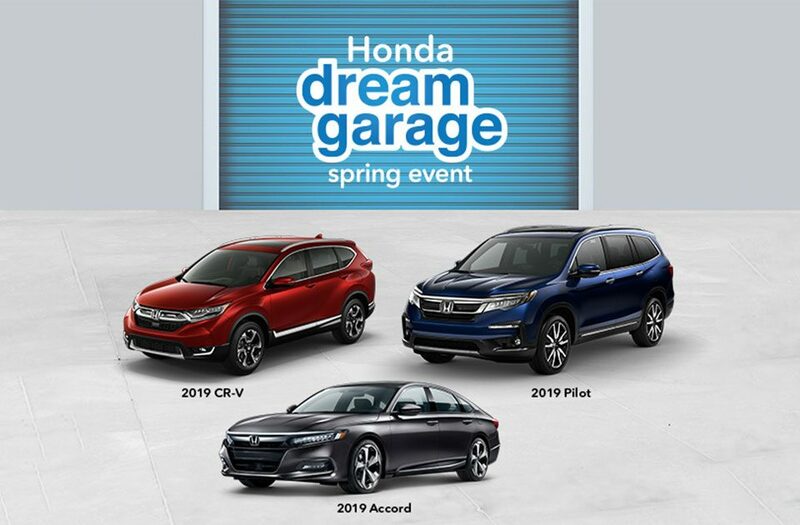 The 2019 Honda Ridgeline is now available at Tracy Honda. Come for a test drive. You won’t be disappointed.